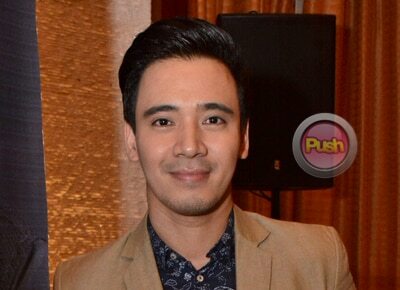 Erik Santos says he will be going to the United Kingdom in July and so he hopes to see Miss Great Britain. Kapamilya singer Erik Santos shared how he met Miss Universe Great Britain 2016 candidate Jamie Lee Faulkner during his guest appearance on Magandang Buhay, April 5. According to Erik, they first met when he sang for some Miss Universe contestants during their TV guesting on Umagang Kay Ganda last January. They were then gearing up for the upcoming pageant that was held in the country.